A few months back I posted a blog called “How to Make Thin Brows Look Fuller..Instantly“. It was a hit. It was one of the most read blogs of the summer. In that blog, I talked about how to achieve feathered brows. But I was only a beginner when it came to feathery brows. Since then, I’ve had a bit more time to play around with some new brow products and shift my techniques as the styles change. When I first created WINK in 2013, a really blossoming look (at the time) was what we now call #AnastasiaBrows. Anastasia Brows are a product of the Anatasia Beverly Hills product line, picked up by Sephora around the same time. 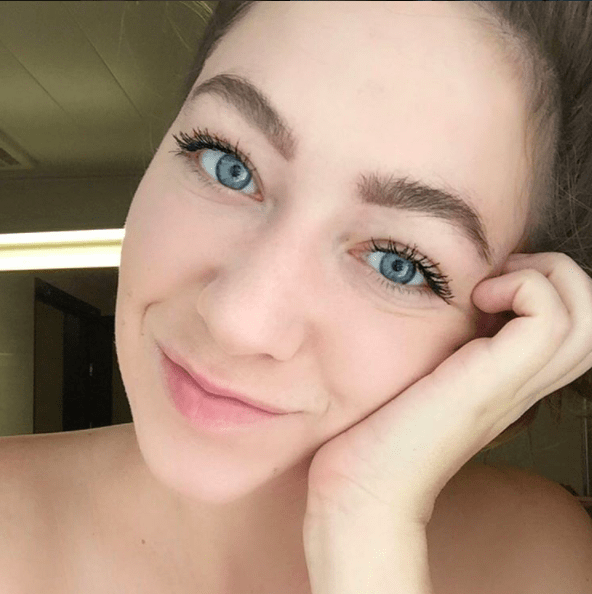 Don’t get me wrong, this girl’s brows are flawless. I’m just starting to notice a shift. In 2016, I’ve observed a brow shift from this extremely precise, perfect look to a more.. messy look. More like real life, you know? I expect that brows will just keep getting messier in 2017, as a backlash against the perfect outlines of #ABH brows. That – ladies and gentlemen – is how you nail a feathered brow look. But one day it dawned on me–Cara didn’t say that she doesn’t use brow products. She just said she doesn’t touch them. As in, she doesn’t pluck them or cut them, but when she goes to shoots, you better bet they put brow makeup on her. So, hear me out, ok? The girl above has brow product on AND false, fluffy lashes. Does that mean her natural brows and lashes are not amazing? No way, they definitely are. But product and technique together can help even the most seemingly helpless of us all. If you saw my post about meeting Tim Cook, you know that my brow base isn’t perfect. So how can I get feathery-looking brows? Ok this ain’t changing. You should prep your eyebrows with a growth serum each night before going to bed. The more you have to work with, the better your brows will look in the end. So don’t skip this step. 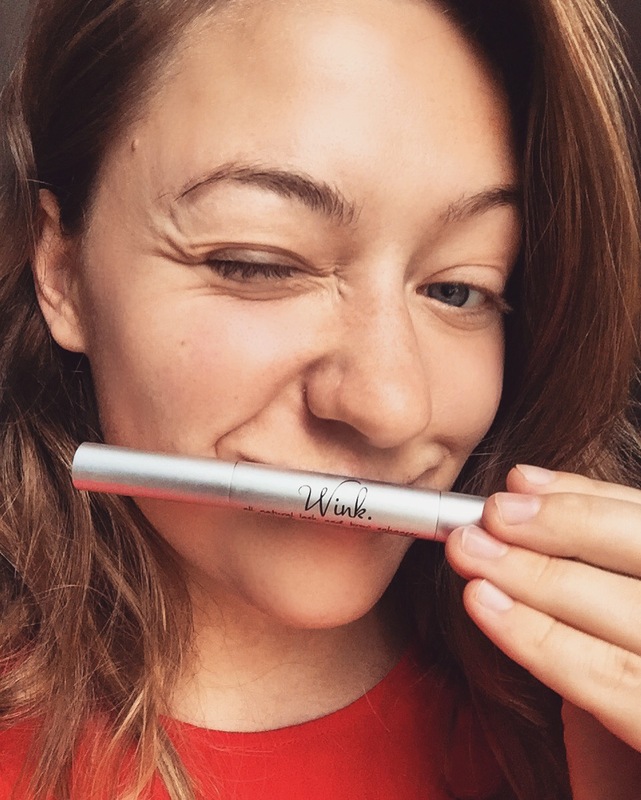 Using a product like WINK will nourish your lashes and stimulate growth using a formula packed with essential fatty acids and awesome oils that have proven hair benefits. To get fluffy, feathered brows, you need both the correct tools and the technique. Boy Brow alone is too messy-looking (for now), ABH Brow Wiz alone can look flat, and brow powder can look patchy. 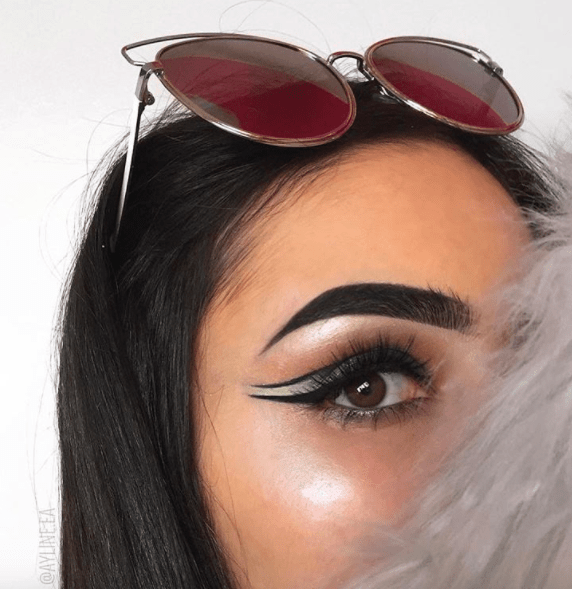 So we need a combo to get full-looking feathered brows, regardless of what your base looks like. Using Anastasia Brow Wiz, start by drawing a light line underneath your brow from the inner corner to the outer corner, in the shape that you want. On the inner corners, starting from that line, draw light strokes upwards, as if you’re drawing in individual brow hairs. Don’t over do it. Blend in the pencil with the spoolie on the end. Using Glossier’s Boy Brow and starting from the roots of your inner corners (again), lightly stroke up. As you move outward on your brows, move the strokes in an upward and outward direction. Don’t overdo it on the Boy Brow. 1-2 strokes through any area is good enough; it builds quickly and can look flat when overdone. Using the spoolie on the ABH brow wiz, comb through your brows again. The real key of the look is to lightly define with Brow Wiz, and build volume with Boy Brow. Boy Brow works as both a pomade and a wax/gel, so it builds and holds brows lightly in place. It’s both things without being too much of either one. I love this look because it can be worn both day-to-day and for a night out. 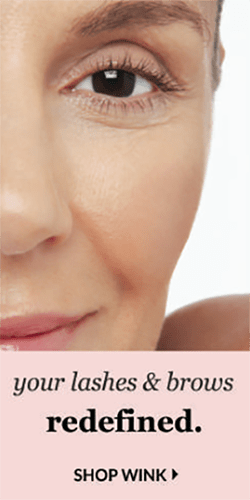 It gives you a more youthful look, and is more natural looking than just running a brow powder or pencil through your brows and calling it a day. Hope these tips and tricks helped and may you never experience a bad brow day! 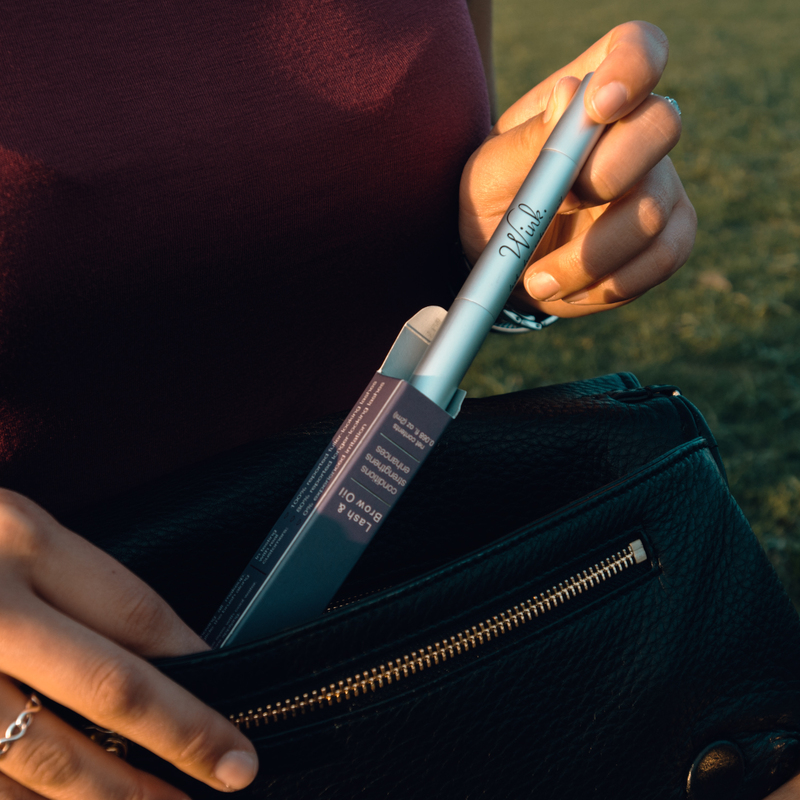 If you need help with your brow base, make sure to check out WINK.